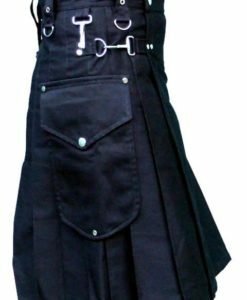 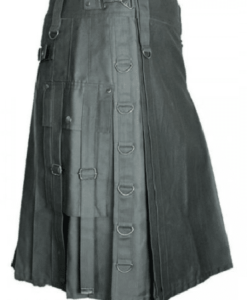 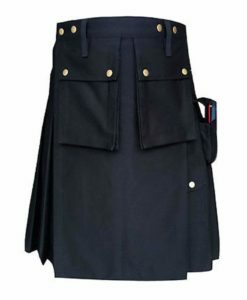 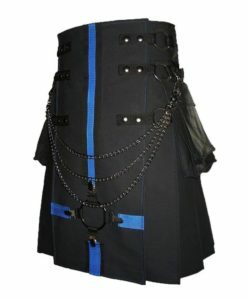 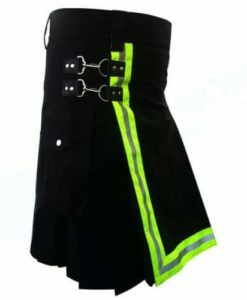 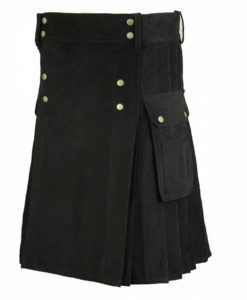 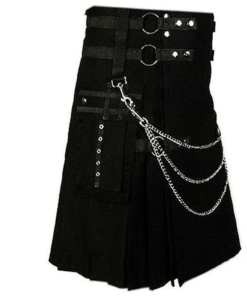 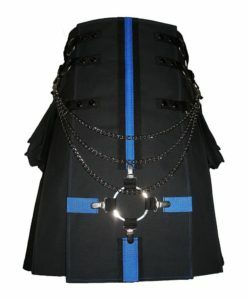 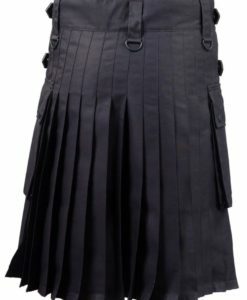 Top Quality Custom Utility Kilt for Men are the latest style of wearing traditional kilts with modern touch. 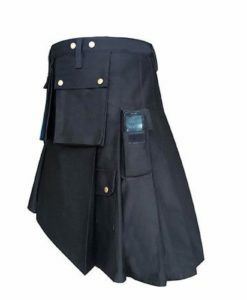 These Men’s Utility Kilts for sale comes up with pockets and made up of comfortable cotton cloth so that one can wear kilt comfortably all the time. 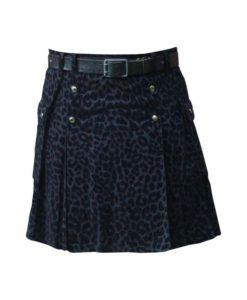 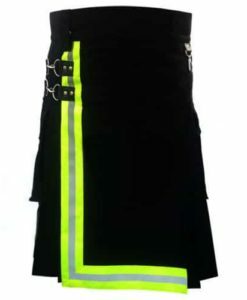 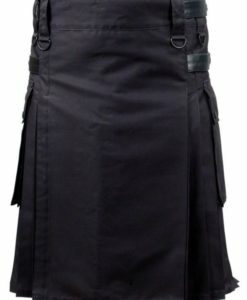 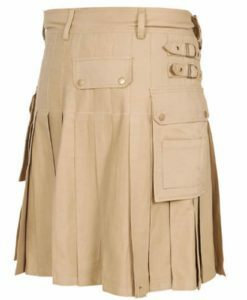 Kilt and Jacks added wide range of modern Utility kilts for the active men which are available in the lowest price possible. 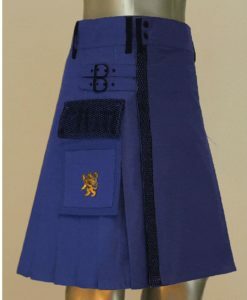 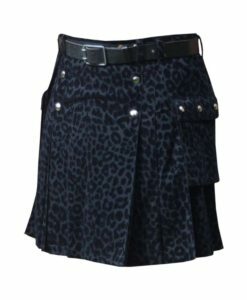 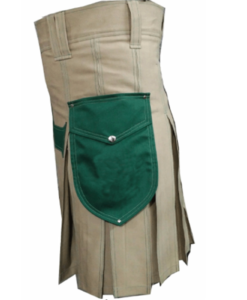 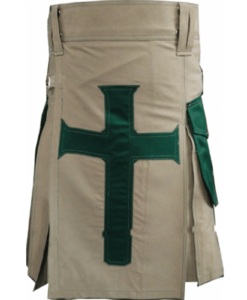 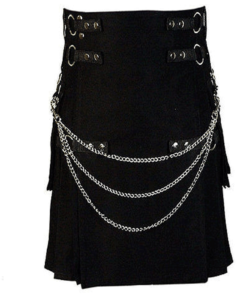 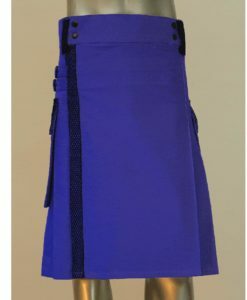 These custom kilts can be manufactured and shipped with 10 business days. 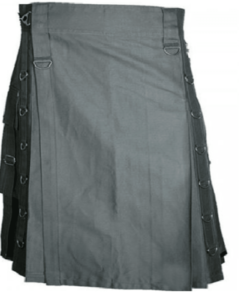 Utility Kilts are specifically designed to make your normal wear comfortable and relaxing. 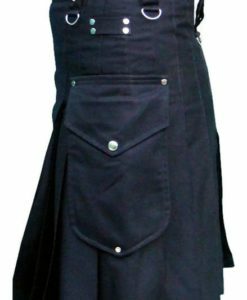 These are perfect for rough and tough guys.100% Cotton fabric is used to manufacture these kilts.